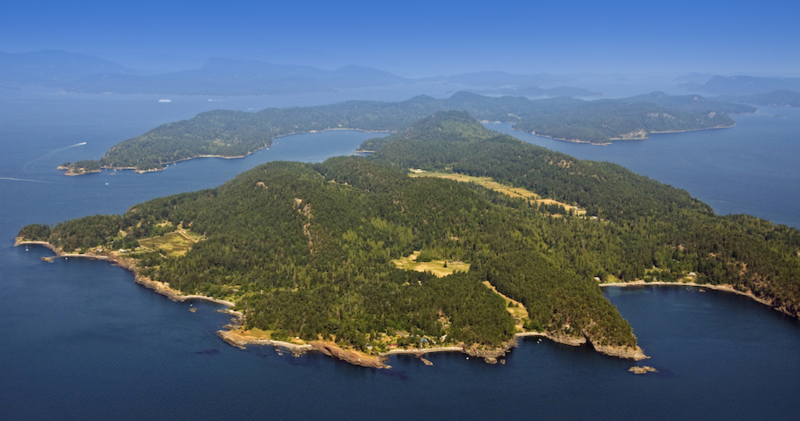 The Chamber's Visitor's Guide offers a fantastic preview of (almost) everything you need to know about beautiful Pender Island. Browse our business directory to connect with our members. You will be surprised of how many local businesses you have to choose from. We are dedicated to supporting the Pender Island business community and promoting our island as a great place to live and work. 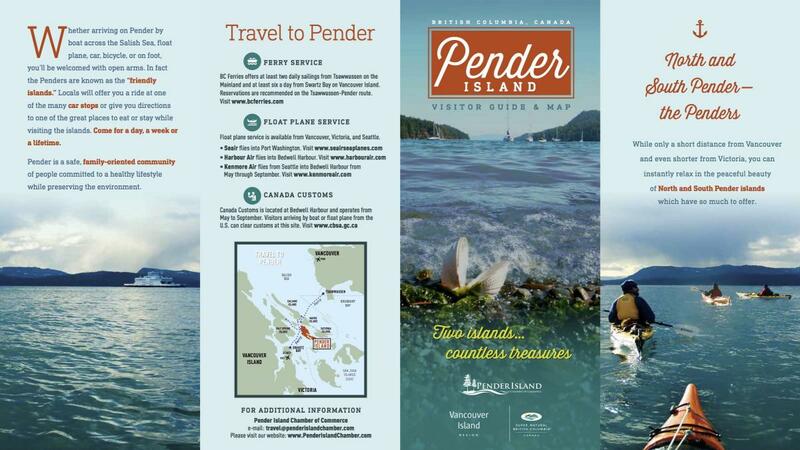 Download our Pender Island brochure here or pick up your copy on BCFerries or our Visitor Centre location at the Driftwood Centre beside the flower shop or at the kiosk opposite of Tru Value.